was an amazing event featuring everything from army memorabilia to classic cars, motor bikes to hot rods and dragster fire-ups. 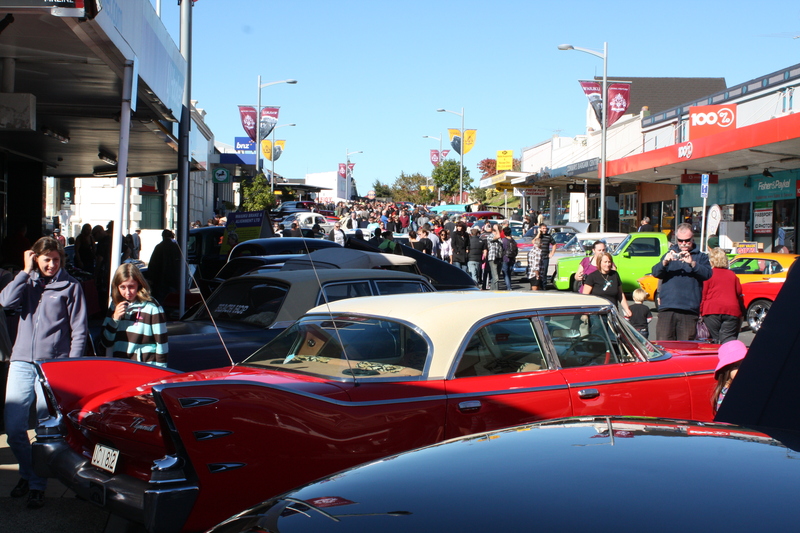 The festival attracted a crowd of more than 15,000. Entertainment featured Austin Powers, the Rock ‘n’ Roll Allstars, Rock ‘n’ Roll dancers, Red Hot Cheer cheerleaders, BJ the Clown, Captain Festus McBoyd’s pirate show, kids carnival, the Waiuku Country Music Band and a huge open-air market. 2014 promises to be amazing. Don’t miss it.